Just installed my Garmin zumo 220 GPS to help me navigate this around-the-world trek. Especially designed for the motorcycle, the zumo 220 is water-proof offering all the features Garmin users have learned to trust. I also used RAM Mounts and the “Strombone” mounting systems to attach the unit to the dash; worked over the weekend to hardwire the GPS to the ignition system assuring adequate power and battery life. Finally, purchased both the Garmin European and Russsian software mapping to support my printed maps – always smart to have backups!! 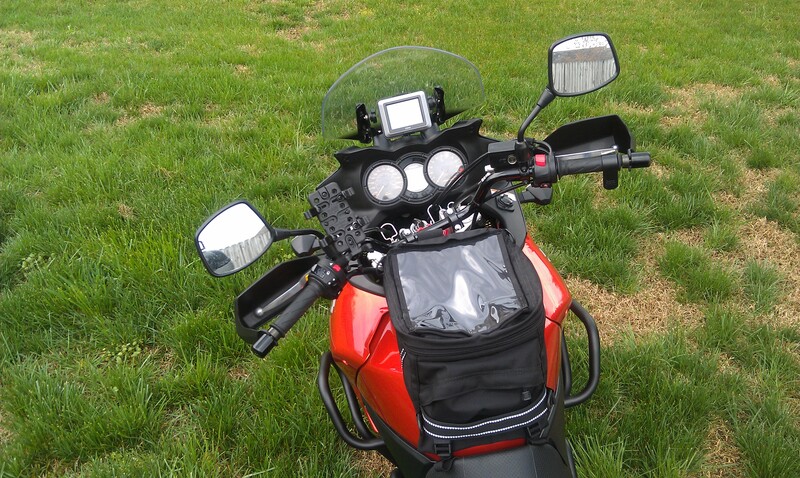 This entry was posted in Motorcycle & Equipment and tagged Garmin, RAM Mounts, Strombone, zumo 220 by rallyaroundtheworld. Bookmark the permalink.